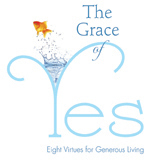 The Grace of Yes Day wouldn't be possible with the help of Catholic bloggers. 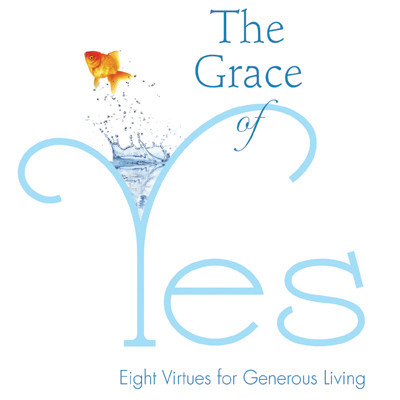 We want people to embrace God's will in a special way on November 18 by saying "Yes!" 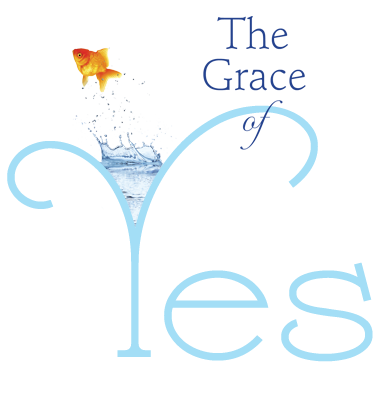 in some special way. As the leaders in the Catholic conversation online, we need bloggers to get the word out about this important day. 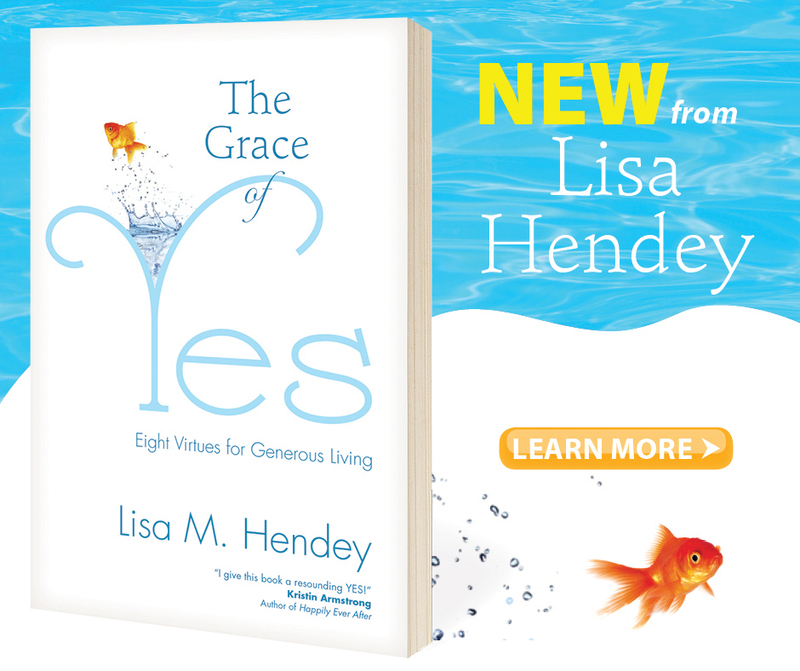 Share a #graceofyes moment in a blog post and on social networks (using the #graceofyesday hashtag). 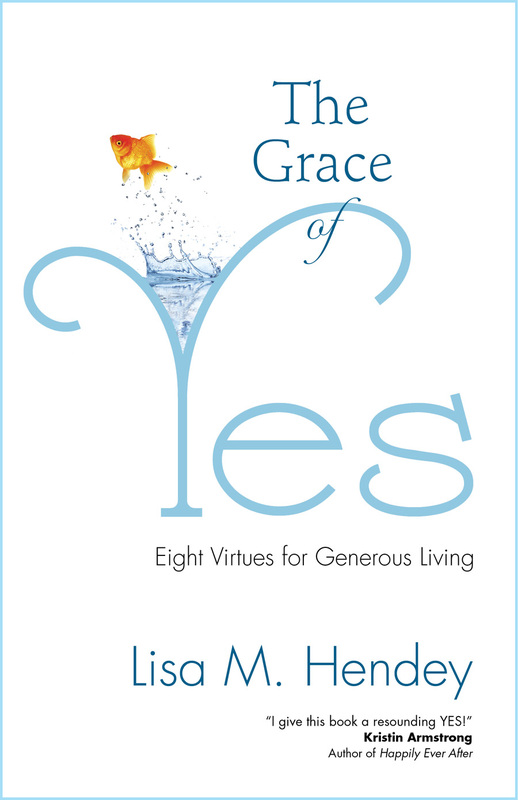 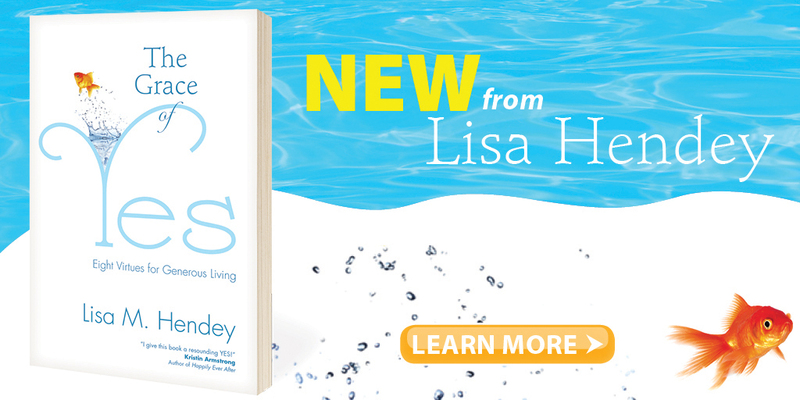 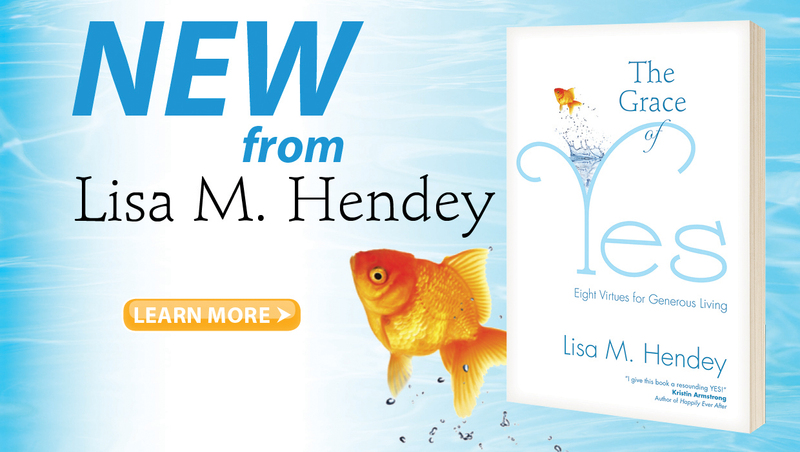 Review Lisa's book, The Grace of Yes, and mention the Grace of Yes Day. 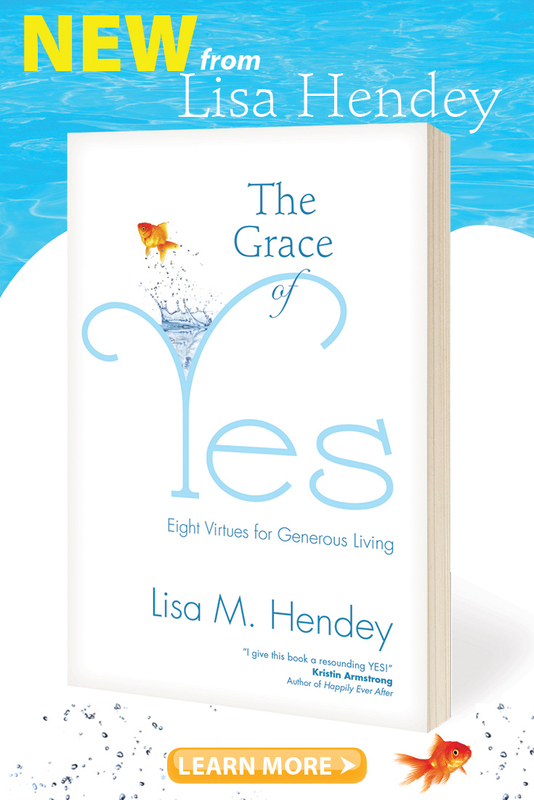 Comment on an share the #graceofyes moments posted by other bloggers and social media connections.